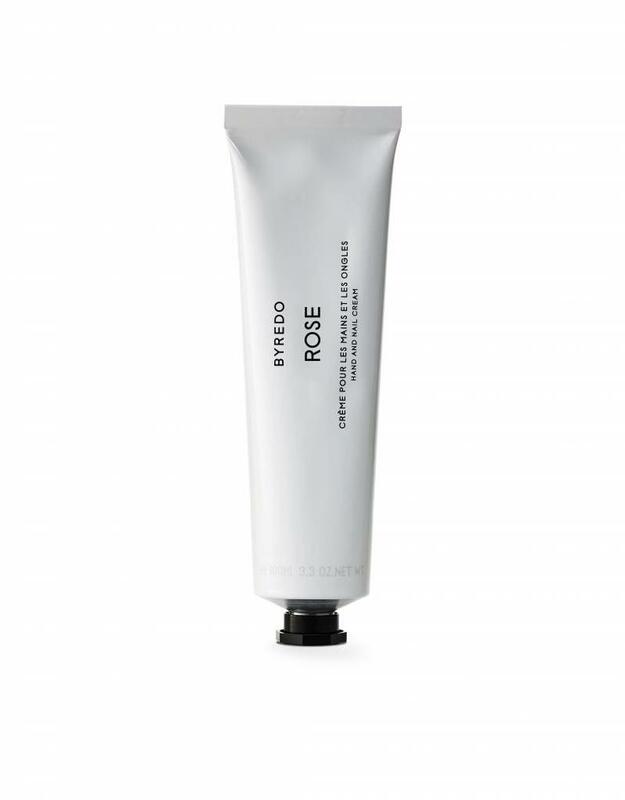 A light nourishing hand cream that smoothes skin and leaves a dreamy scent. Wash your hands with your favourite soap, dry well and massage the cream on your hands. Repeat throughout the day if needed. 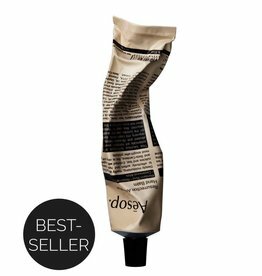 Luxurious hand and body cream.